For nearly a decade, Orion Technology has designed, manufactured and marketed commercial-grade CCTV and Digital Signage LCD monitors. Our monitors are trusted by industry professionals around the world in various markets such as healthcare, military, retail, government, gaming, transportation and anywhere else surveillance is required. In addition to offering high performance monitors, Orion Technology provides exceptional customer service from our strategic offices located in Denmark, Los Angeles and Seoul. 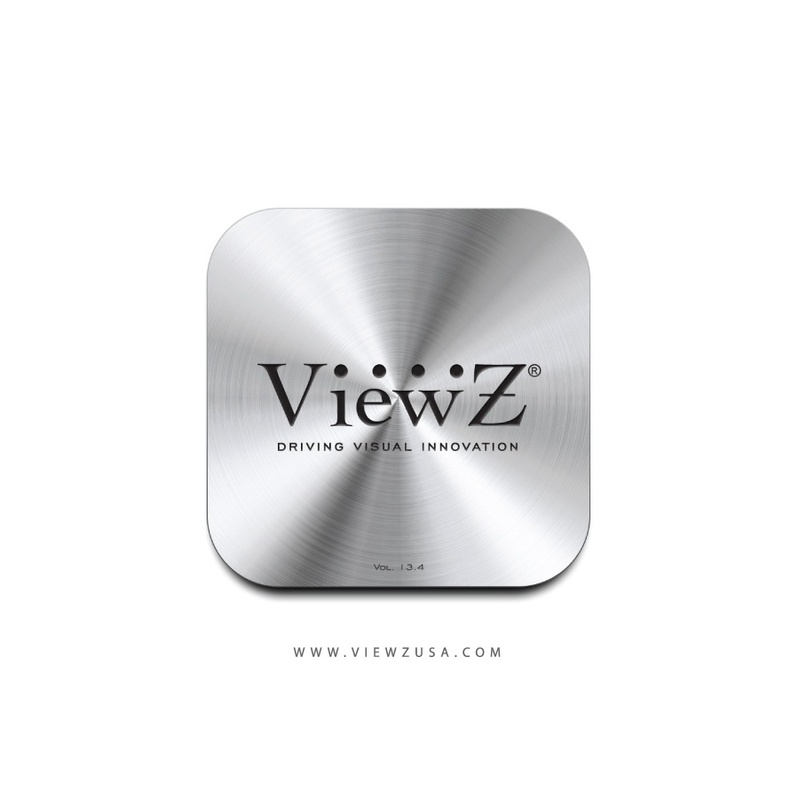 Launched in 2009, ViewZ is Orion Technology USA's new brand name for North American and South American customers. With 10 series and over 50 models to choose from, ViewZ monitors are quickly becoming recognized as the go-to monitor for superior performance at affordable prices.